Posted on 03/18/2019 by Miyun Park	in Preview and tagged Anvil, Canada, heavy metal, Rock and Roll Hotel. 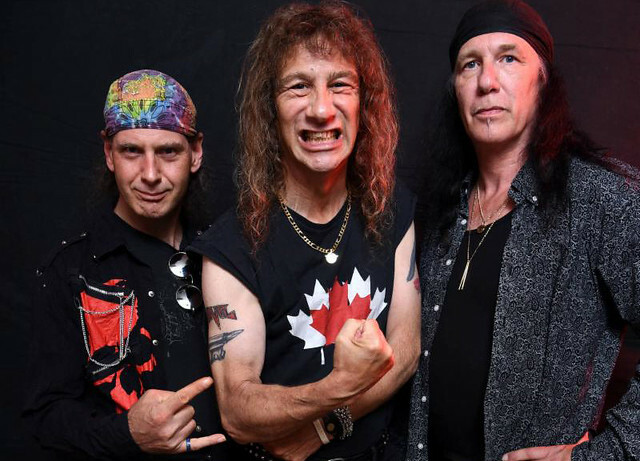 Canadian metal heroes Anvil have embarked on their North American headlining tour, and the band performs at the Rock and Roll Hotel on Thursday, March 21, with special guests award-winning comic Don Jamieson and Archer Nation. Cited as having influenced such heavy metal giants as Megadeath, Slayer, Anthrax, and Metallica, Anvil have released 16 studio albums since their formation in 1978, including their latest record Pounding the Pavement.